#workoutathome | Lose It At Home! Help you to a life of healthy living and balance…losing it all while at home. 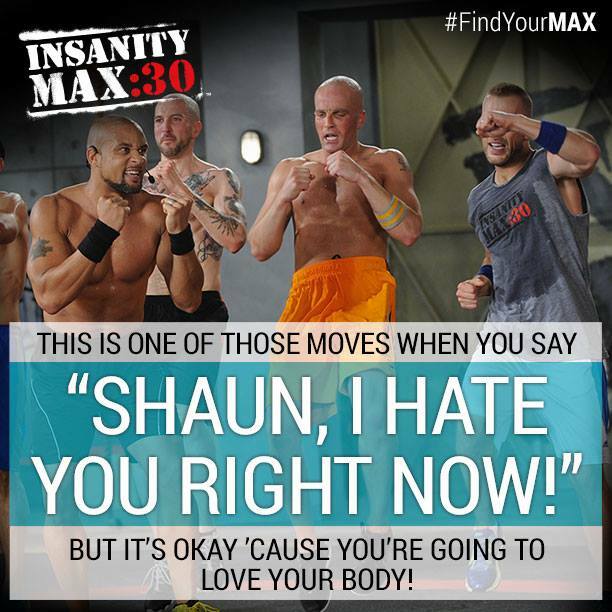 BREAKING NEWS …Beachbody on demand! Sign-up to be the first to know! Posted in Challenge Groups, General Fitness, Uncategorized	by OA Girl! You asked for it and now you got it! Beachbody is a company on the “cutting edge” of everything — exercise workouts, DVD’s, nutrition…you name it…they are it! If you have ever thought about being a coach with me… NOW would be the time to talk to me and get on board… Current, Past or Future customer?? Have we got a deal for you! You have been asking for it, and Beachbody has listened!!!! Beachbody programs ON DEMAND! Streaming our best Beachbody programs right to your home computer. No need for finding a DVD player…you can just stream them as you need them. Want to know how you can get your favorite Beachbody program ON DEMAND for as little as $2.99 a week… (yes, that’s about $3) AND also have access to customized meal plans, VIP trainer chats and more all included? FILL OUT THIS FORM and you will be the first to get all the details as I get them!